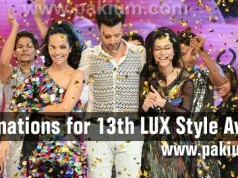 [Karachi – PR]: After sweeping all major Lux Style Awards in 2013 in the various categories under Satellite Plays, HUM TV, once again is the front-runner with fifteen nominations in five categories in Lux Style Awards 2014. 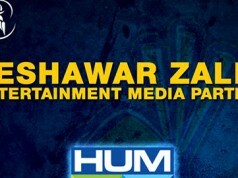 HUM TV, since its inception nine years ago, has provided quality content to its viewers, which has not only received applause from local audiences but has also managed to win the hearts of millions across the border and globally. With plays like Zindagi Gulzar Hai, Rehaai and Ullu Baraye Farokht Nahi, HUM TV has, once again dominated all major categories under “Satellite Plays” with the maximum number of nominations (15) by any TV channel in LSA 2014. Giving the best performances of their careers in Zindagi Gulzar Hai, Fawad Khan and Sanam Saeed are nominated in the “Best Actor/Actress” categories, while Umera Ahmed and Sultana Siddiqui have been nominated in the Best Writer and Best Director categories respectively for the same play. 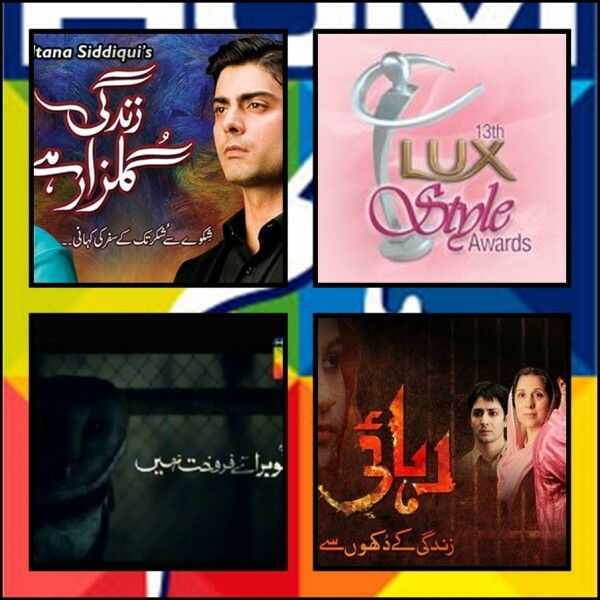 Drama serial Rehaai and Ullu Barayer Farokht Nahi have been nominated in all five categories of “Satellite Plays” of LSA 2014. With Internationally acclaimed serials that are receiving rave reviews all around the globe, it is not hard to predict that HUM TV is sure to sweep all categories this year as well.